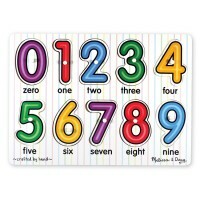 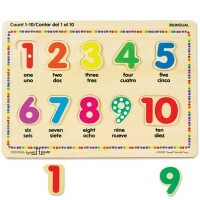 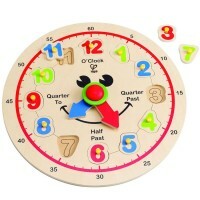 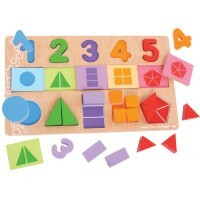 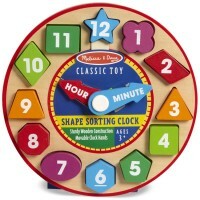 From counting to identifying shapes to telling time, math is a large part of your child’s world. 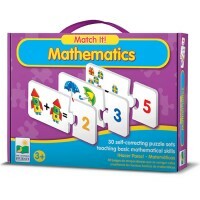 Many experiences can impact their understanding of the mathematical world. 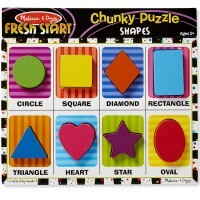 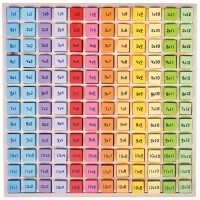 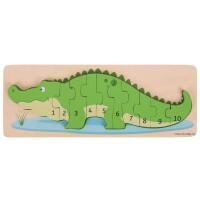 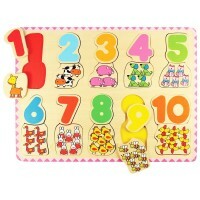 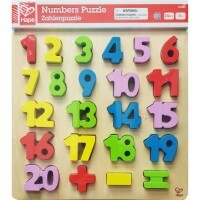 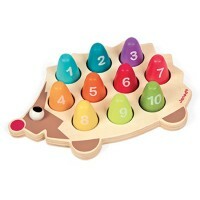 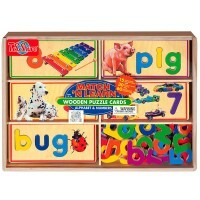 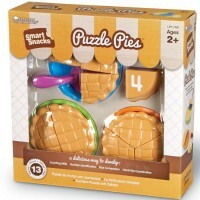 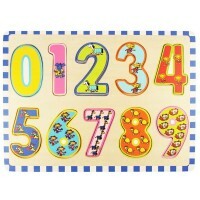 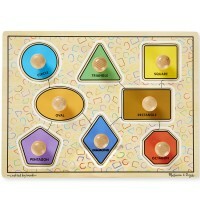 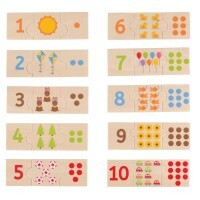 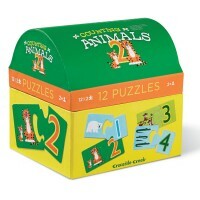 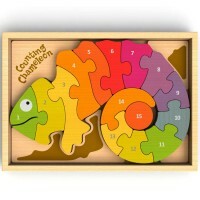 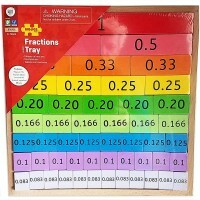 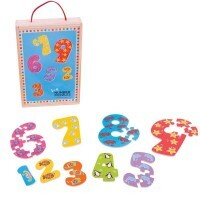 Math puzzles are a good way to leave a positive impact on your child. 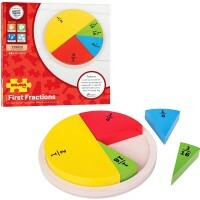 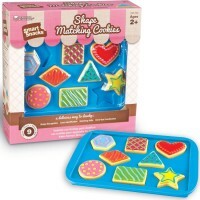 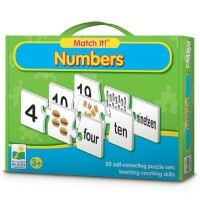 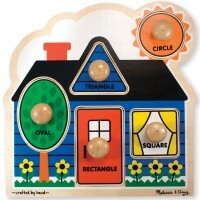 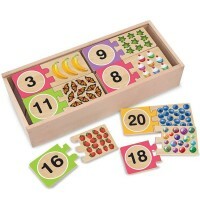 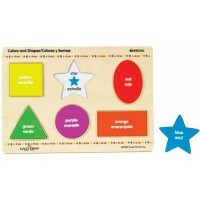 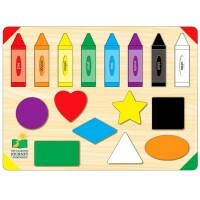 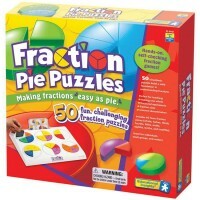 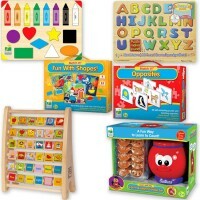 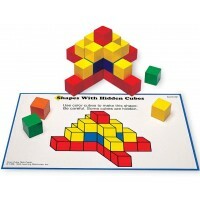 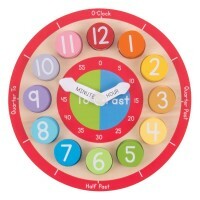 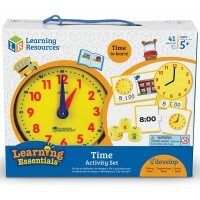 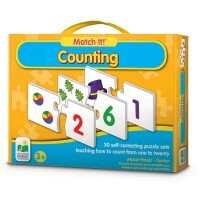 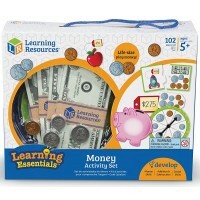 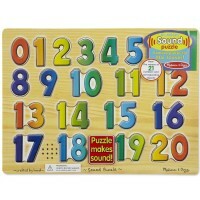 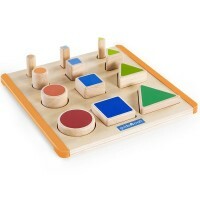 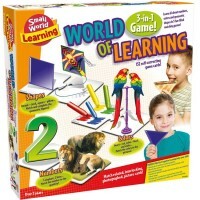 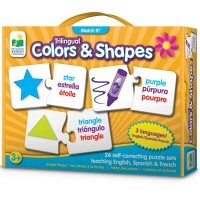 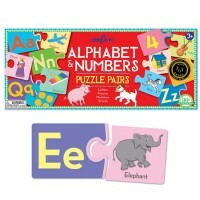 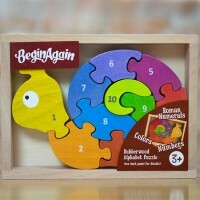 Combining unique and engaging activities with educational strategies, Educational Toys Planet offers math puzzles to stimulate your child with lessons in geometry, money, and telling time. 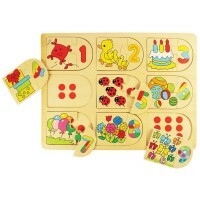 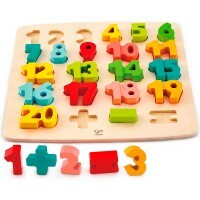 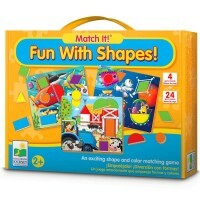 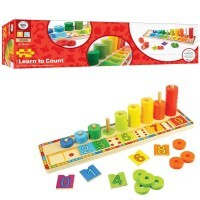 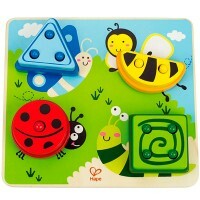 Start your child with basic toys involving shapes and counting, and let your child grow with more advanced math puzzles which teach adding, multiplication, and more!